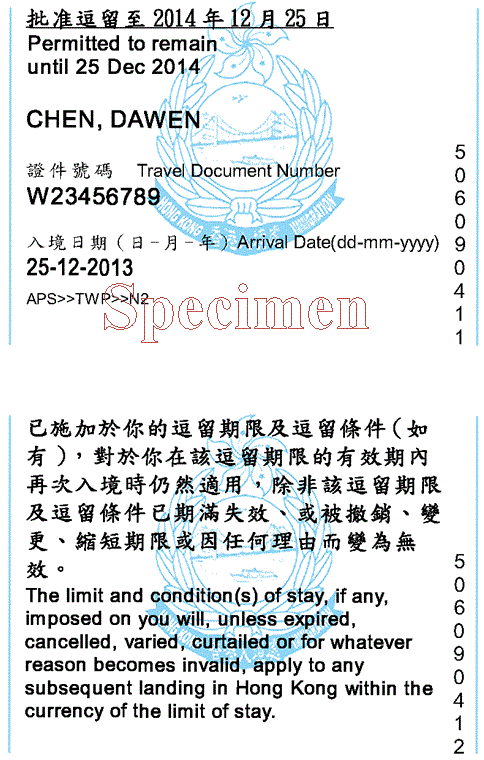 Why does the Chinese immigration ask for the Hong Kong landing slip when applying for the 5-day visa ("Shenzhen Special Economic Zone Tourism Visa") when entering Shenzhen through one of the ports that deliver such visa, and can one still obtain the the 5-day visa if one doesn't have the Hong Kong landing slip anymore? I am a French citizen if that matters. One circumstance under which you may have to obtain a replacement if the landing slip is lost would be if you wish to apply for a China visa whilst in HK. The Immigration Dept indicates that passports may still be stamped under “exceptional circumstances” but that probably means failure of the computer system. Browse other questions tagged visas china tourist-visas hong-kong shenzhen or ask your own question.